The recovery image is specifically for the SM-G9600 (S9) and SM-G9650 (S9+) models, which are sold in Hong Kong and Latin America. 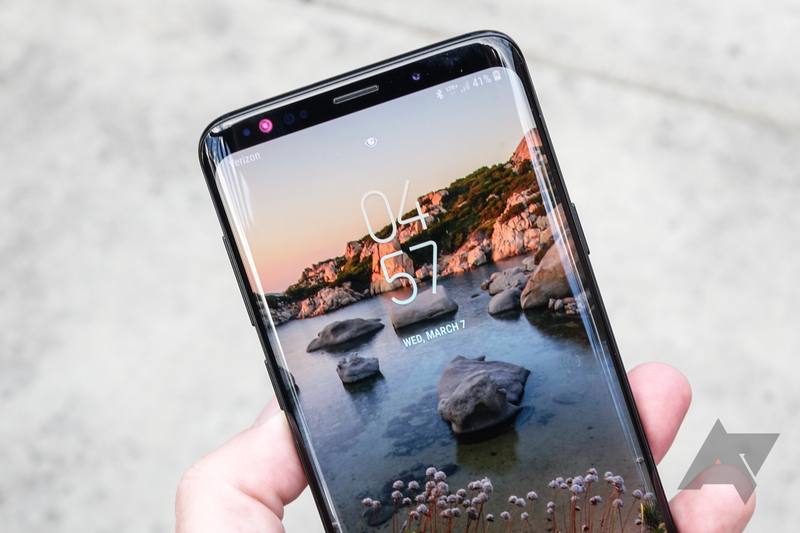 Those of you with a United States S9 are still out of luck, since Samsung doesn't allow bootloaders on those phones to be unlocked. Recovery images for the Galaxy S9 (starqltechn) and S9+ (star2qltechn) are available from TWRP's website. If your phone is rooted, you can also use the below TWRP app.